Hello, A week ago I was lucky enough to be given the chance to trial this product from Insta Natural. This product is usually £59.95 but is currently also on Amazon for £17.95. 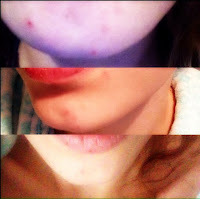 They asked me about my skin type and I fitted the description of what they were looking in someone to trial. 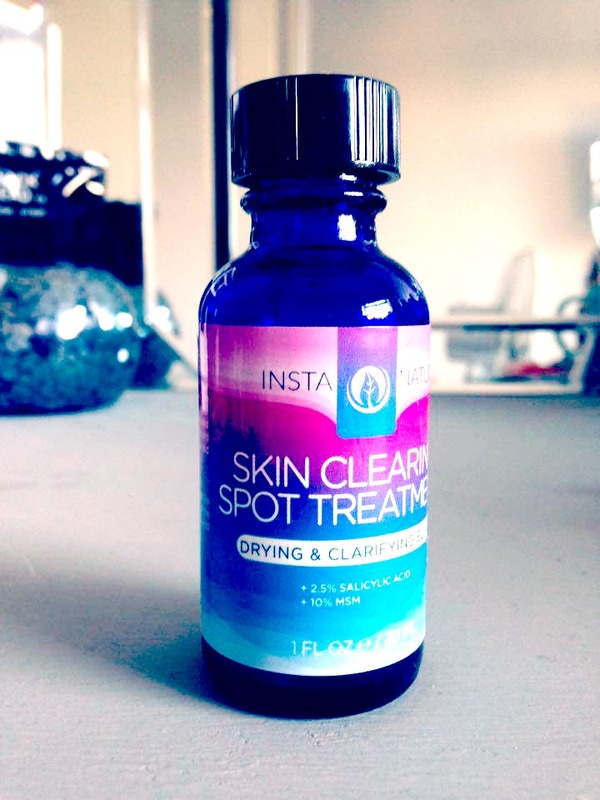 This product is a life saver for waking up with breakouts! Although I don't have Acne I do get breakouts and my partner is a Personal Trainer and often gets spots due to working out often in hot environments. 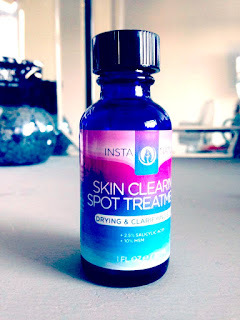 We both tried this product to try it for our different skin types. 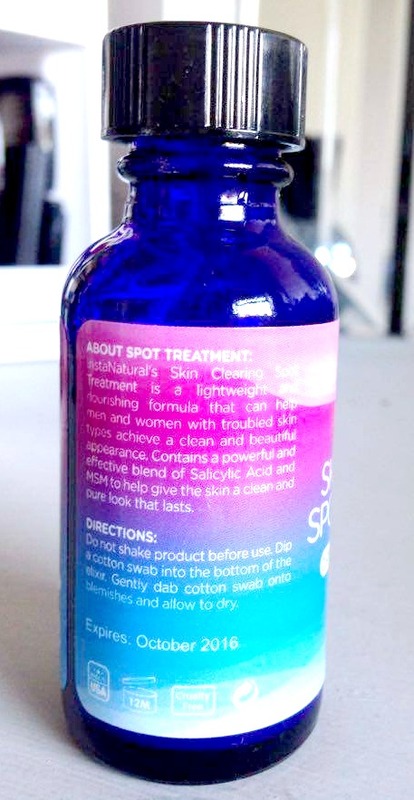 The Ingredients in this product are 2.5% Salicylic Acid and 10% MSM these team together to help minimise whiteheads, blackheads, acne and blemishes. All you have to do is grab a cotton bud ( do not shake the bottle ) put the cotton bud to the bottom of the bottle and then put the cotton bud on each blemish you are looking to banish. Contour Cosmetics 2 Contour Multi Use.